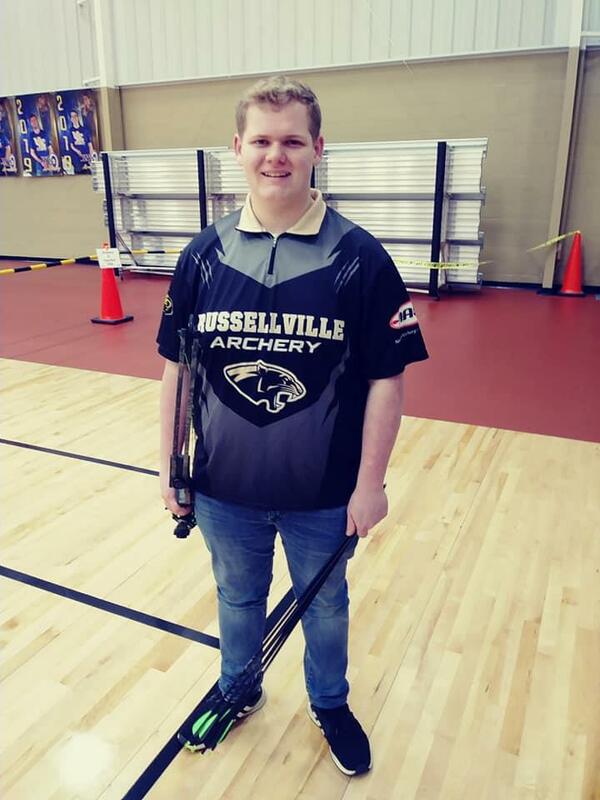 Russellville Independent Schools’ Archery teams are competing at state this weekend. The Elementary, Middle and High School teams are at the Kentucky Expo Center in Louisville for the State Archery Competition on March 15-16. The Stevenson Elementary team will shoot 3-D, along with the following Stevenson individuals that will shoot Bullseye: Ethan O'Neal, Tayshon Cross and Jakeria Burkina. The Middle school and High School teams will shoot both 3-D and Bullseye as a team. The archers are shooting to qualify for Nationals, which will be held in May. The team has worked hard this season, competing in over 14 tournaments. 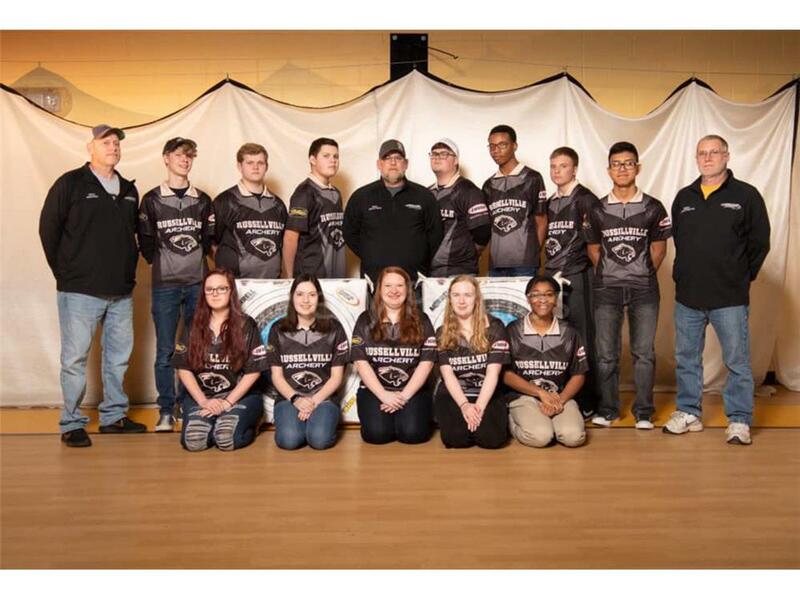 Shown in the accompanying photo are, front row, from left: Rainbow Browning, Ariana Nickell, Emma Grace Gwynette, Destiny Daniels and Sharaya Booze; back row, Coach Todd Kerr, Brett Kinser, Ethan Paul, Colin Siletchnik, Head Coach Jeramy Rust, Jackson Rust, Jaimie Wells, Hunter McDowell, Bryant Garcia and Coach Alex Gwynette. Other middle school and high school archery team members are Mandee Appling, Grayson Beard, Nariah Brown, Samuel Edge, Karlee Elrod, Jacob Farwick, Carolina Gwynette, Taylor Gwynette, Riley Hatfield, Daisie Holder, Tori Holder, Elias Hughes, Malley Jayne, John Matthew Parrish, Abryian Rodriguez, Abby Saunders, Jayce Sparks, and Jennifer Wilkerson.